In the present time, the human has developed many devices which gives comfort in work. Technology has increased to enhance our comfort. Every person wants to do our work by machine. Because best Smart Home Gadgets give quick help. The best smart home gadgets is an electronic device. Which work by detecting human voice or sense wave and perform our task. 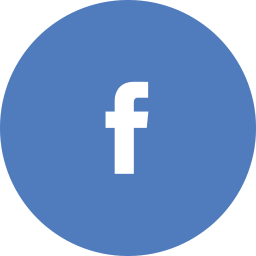 Due to there technology, it is easy to use and perform. There are many home Gadgets available in present time. Example:- sensor taps, sensor bulb, micro oven etc. Nest’s is an electronics company. 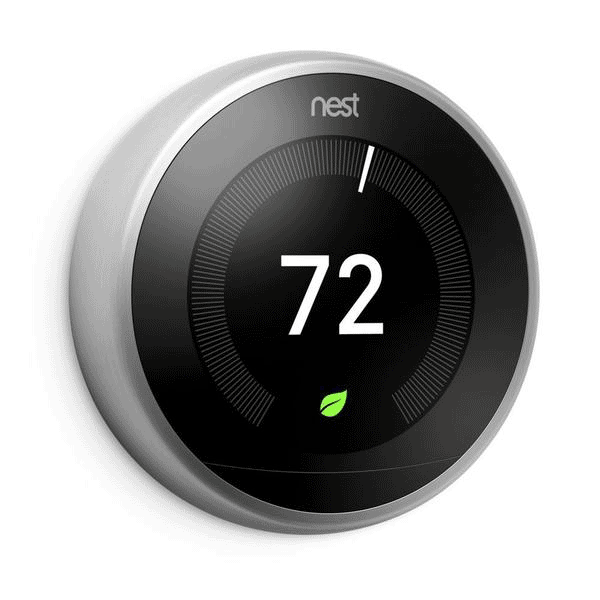 The first product is Nest learning Thermostat.it is a sensational and like work dreams. To start it devices twist the dial to turn on heating up or heating down. If you want to manual setting click the screen adjust setting.you can do all it if you have iPhone or Android app. Using to google or Alexa you can tell what to do here it devices.you can connect to the boiler on instant base and controls easily heating up or down to boiler.it have an auto sensor if you forgot to do heating off after 48 hrs automatically off. After deep analysis of Nest Thermostat, we find that it saves almost 10 to 20 % energy of homeowner from heating.It has auto Eco temperature setting also with you can connect it device with your phone and you can easily control. you do not need more programming hassles. it is itself dependence electronic device. It can do self program according temperature need. It have a Leaf icon. through which you can change its temperature according your require to saving more heating energy. Philips is a first company develop smart lighting remain the forefront technology. 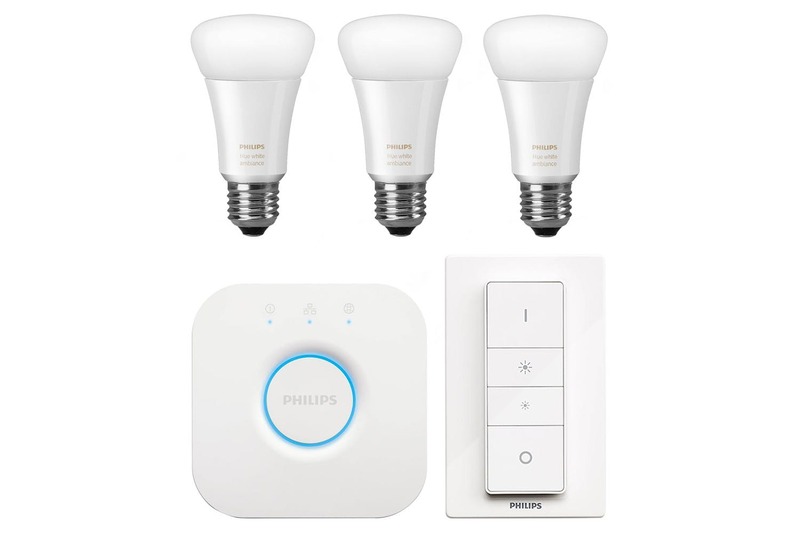 Hue starter Kits provide a bridge circuit and it connects to one router and three bulbs that bulb should be white.” we can manage according to our need you can set time period to increasing and decreasing light like a sunflower. Ring video doorbell is an electronic devices also with it the best smart home gadgets. That directly connect connects your door. When any person presses the door button. After it sends a trigger inner door that is wireless. As soon as ring doorbell notify your phone immediate. You can talk directly speak through or speaker whatever stand on the door. It is a very useful device for the home. Ring video doorbell is best smart home gadgets electronic devices. It is most helpful device for home because it fix on the door. With the help of its device, you can see who person stands at the door. After seeing the person you can decide that you want to open the door or not. It have advanced feature,with the help of it devices you can simply talk with any person without open the door. Because, it has speaker also with camera. 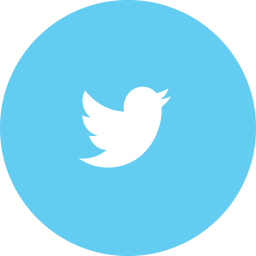 In this time most popular electronic devices which most of the people use in his home. 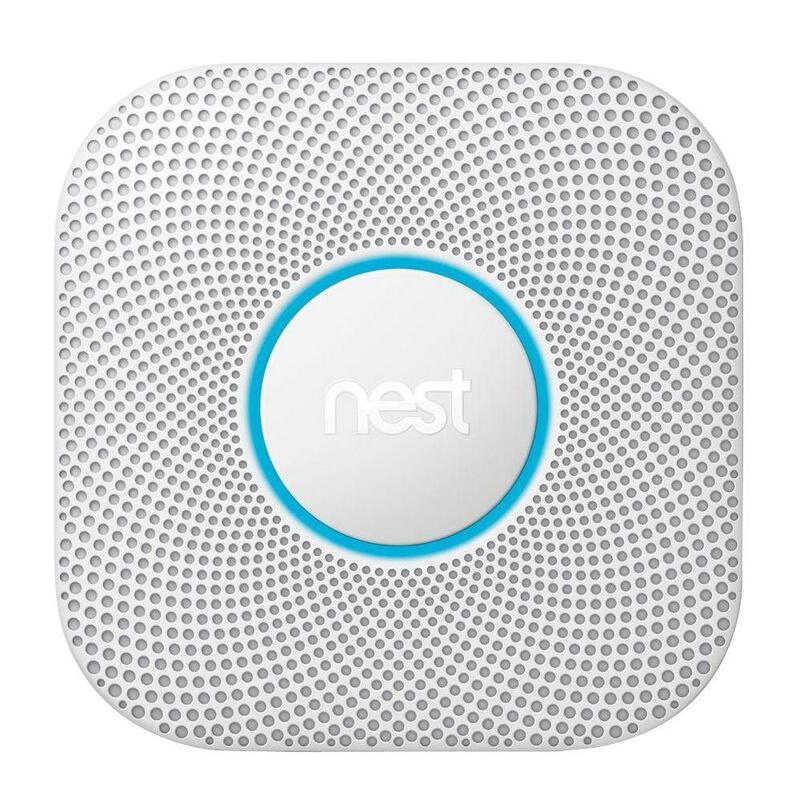 Nest protects is a most systematic smoke and carbon monoxide alarm which you can see. Its tell you to differentiate between smoke and steam. Nest Protect is a powerful sensor. If you are moving out of the home and you have a nest protect devices. It detects smoke or carbon monoxide just notify your phone through an alarm. This device is work with apple but only you have nest iPhone app. 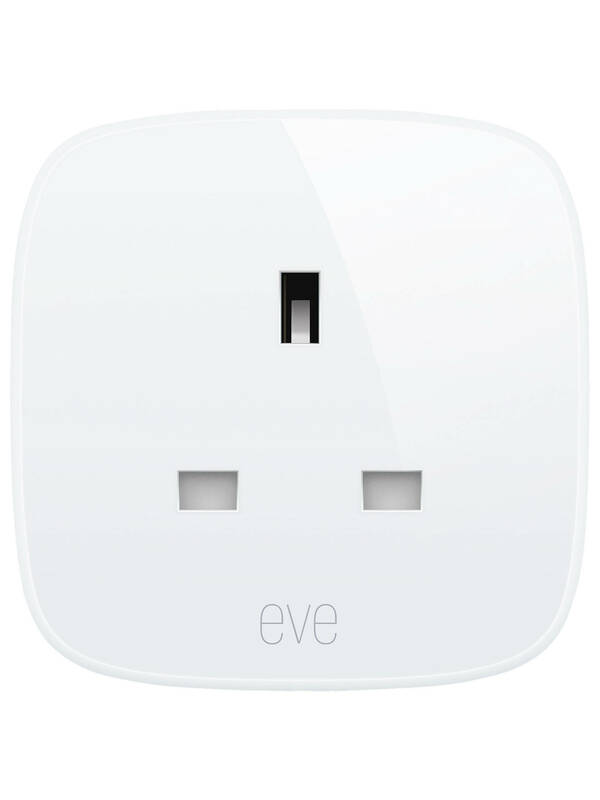 Eve button is the very useful device for a smart home. It devises to use simply configure our light and door to this Eve Button.you can close your bathroom or front door, to press this button. Another using way it devises you can do light off kitchen and bedroom and all light of your home. It will make human work very easy. Eve Energy is a smart power switch to get automation for home. we can do this device set your wall socket. After it, you can switch plugs or fan or light to connect this device. When you entered a room your light is off and you simply speak your light will be turned on. It gives is very popular for home. You do not need to switch on light or fan or all electronic devices which you can connect this device. A Netatmo Welcome is best smart home gadgets. It is proficient classify designed and security camera. Which you can use anywhere like as indoor. It have a flexible aluminium cylinder and a display is very good. Netatmo Welcome is compatible to recognize your face and if find familiar face automatically video off. To store date have a local board for storage. Basically, all best smart home gadgets devices give a comfort, sometimes it works as a security guard. Sometimes it works like a helper, A new washing machine technology comes in the culture which washes, rinse and press your cloth. It also helps in saving electricity, according to the requirement it gives you comfort.The electronic device is extremely used in our day to day life. 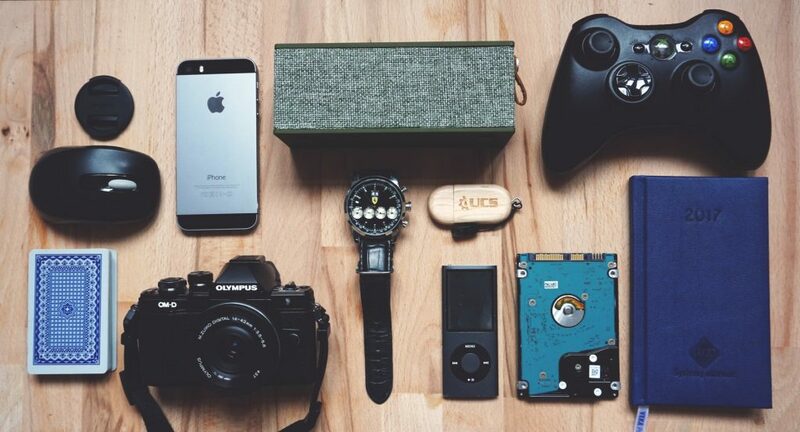 we are able to say that human and device have a deep relationship to every alternative. What is cloud computing and it’s Importance?